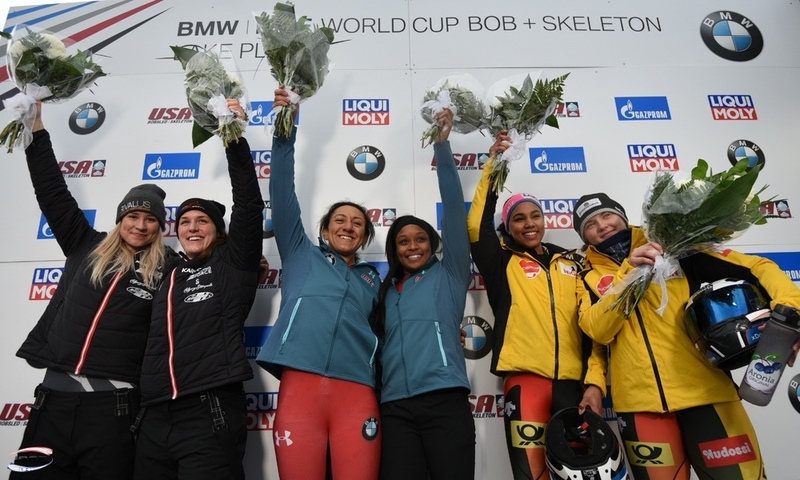 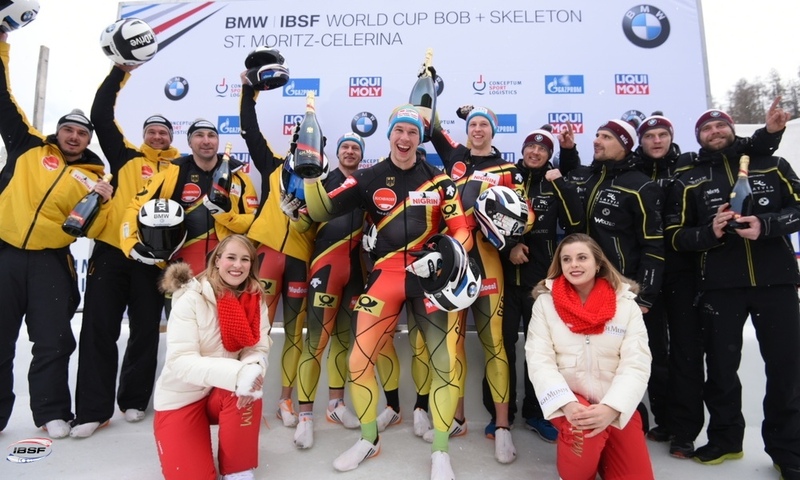 Königssee (RWH): Overall World Cup victory in the 4-man bobsleigh despite missing out on the podium at the finale in Königssee: Bobsleigh pilot Johannes Lochner of Germany has closed the 2017/2018 BMW IBSF World Cup season with a fourth-place finish in the 4-man event. 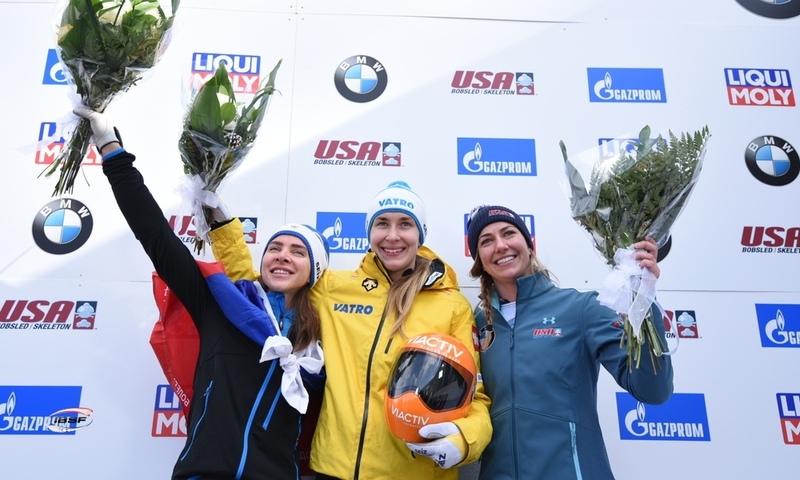 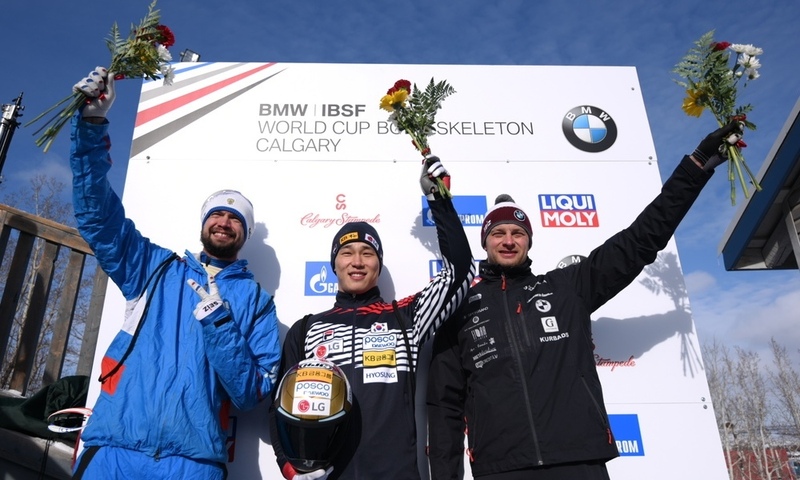 However, this result was still good enough to win him the first Crystal Globe trophy of his career by finishing at the top of the overall World Cup standings. 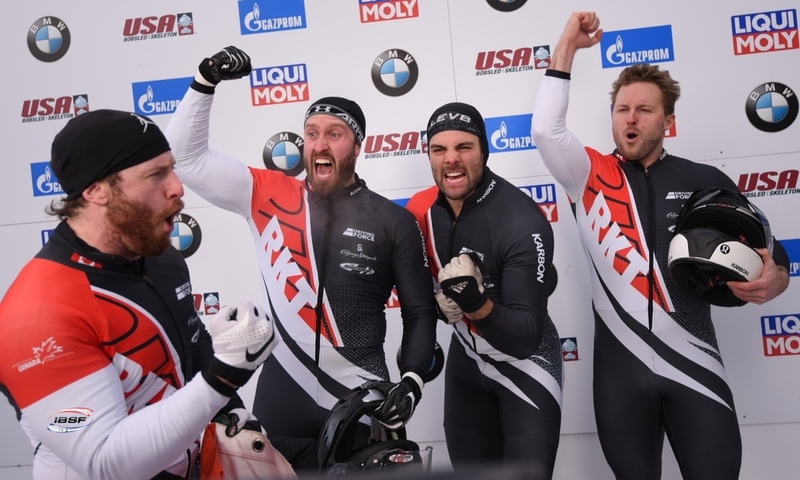 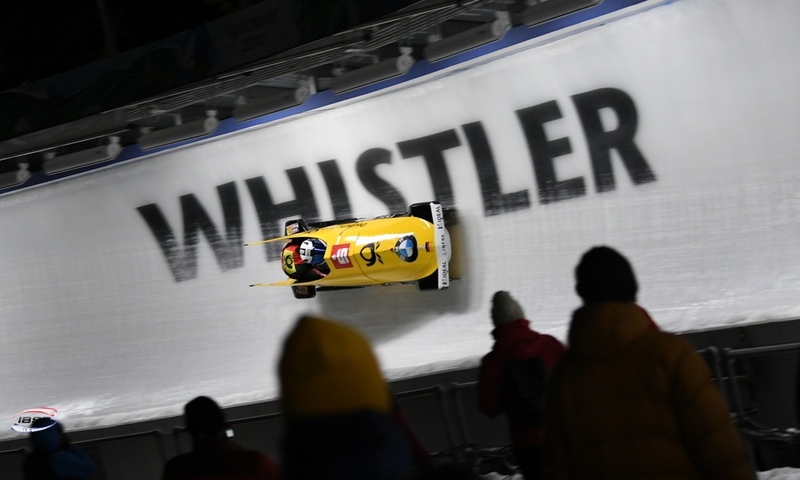 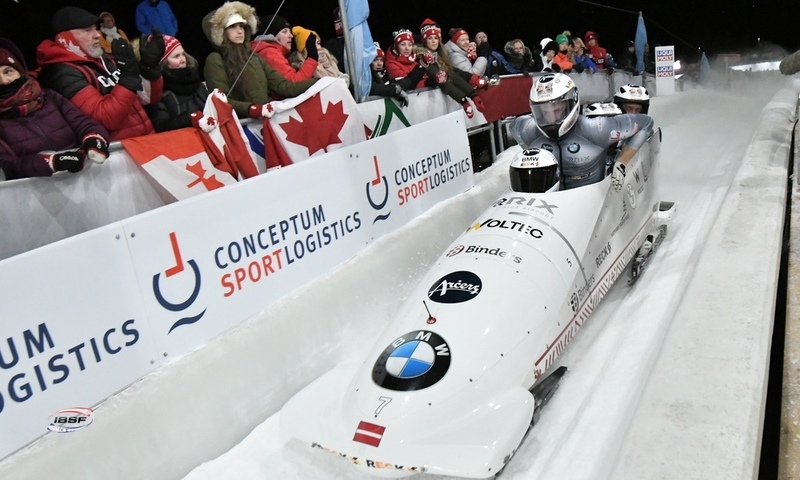 At the last 4-man bobsleigh World Cup race before the Olympic Winter Games in PyeongChang (KOR) in around three weeks’ time, Nico Walther (GER) and his brake team of Kevin Kuske, Alexander Rödiger and Eric Franke won the pilot’s third gold of the season. 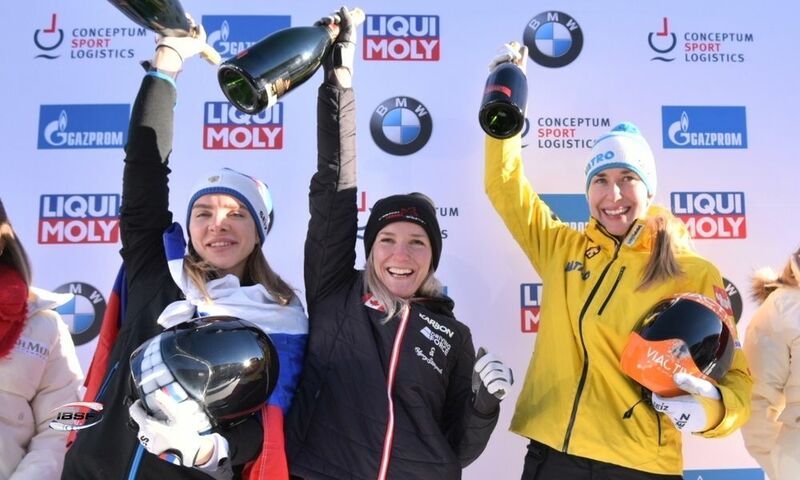 Benjamin Maier of Austria and brakemen Kilian Walch, Markus Sammer and Danut Moldovan finished in joint second with the Latvian team of Oskars Melbardis/Daumants Dreiskens/Arvis Vilkaste/Janis Strenga (both 0.36 seconds back). 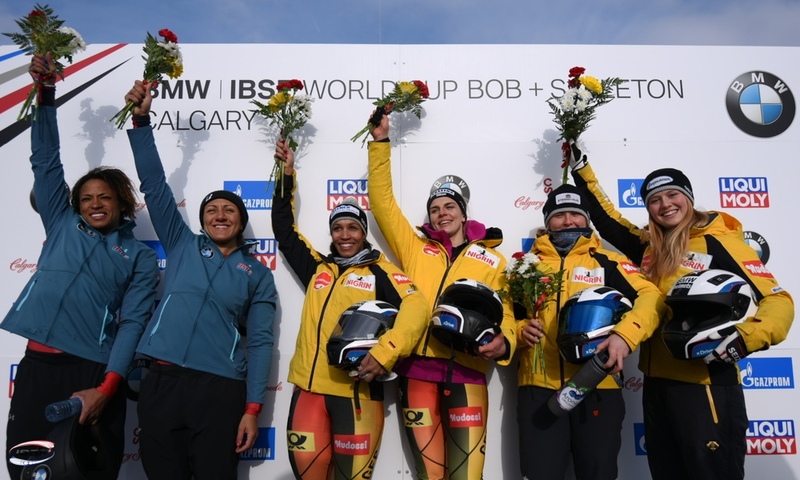 This marked both teams’ first podium finish this winter. 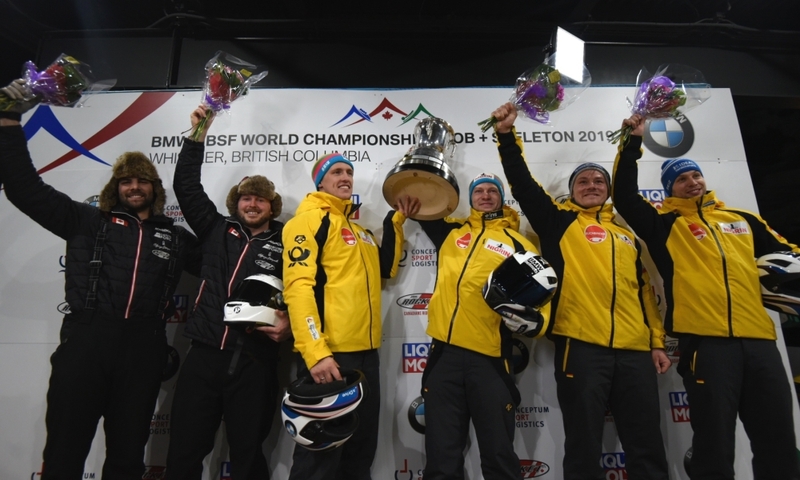 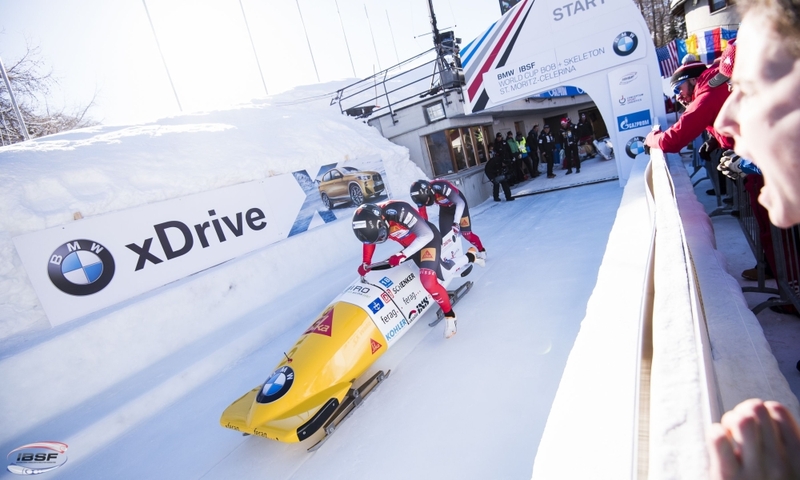 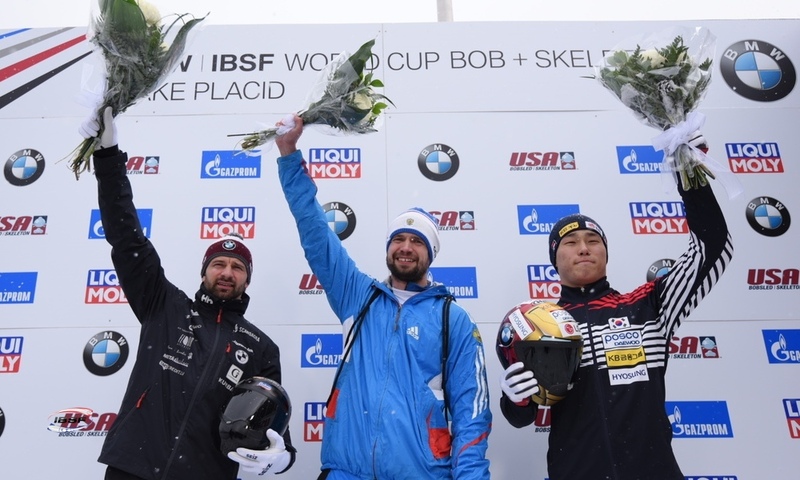 The overall title for the 4-man bobsleigh in the 2017/2018 BMW IBSF World Cup went to the World and European Champion Johannes Lochner (GER, 1,652 points). 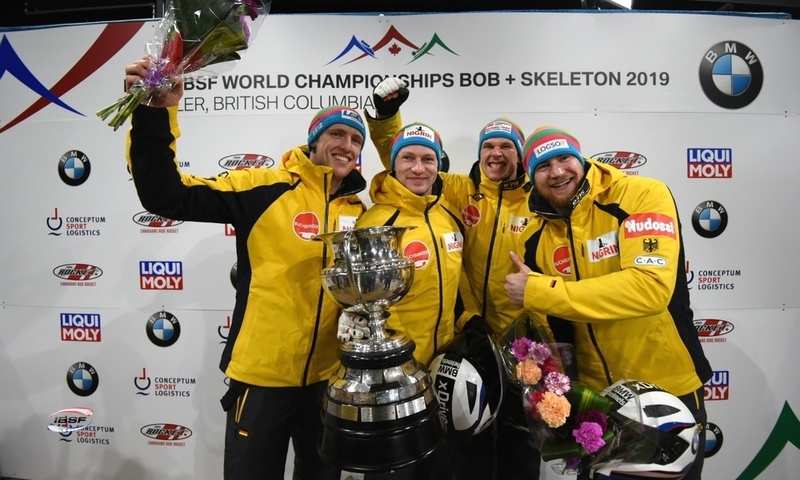 His team mate Francesco Friedrich (GER, 1,468) – who finished joint first with Lochner to share World Championship gold in the 4-man bobsleigh last winter – finished in second overall. 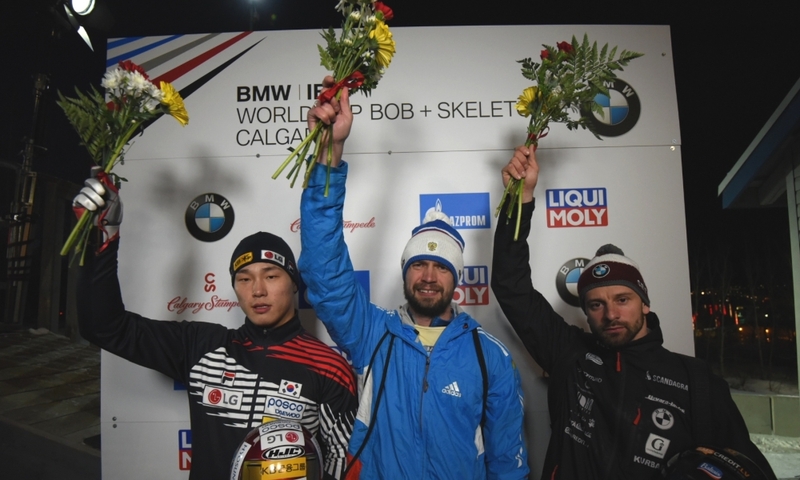 Nico Walther’s (GER, 1,421) win in Königssee meant that he also managed to finish third in the overall World Cup standings, just a single point in front of the overall winner in the 2-man event, Canada’s Justin Kripps (1,420). 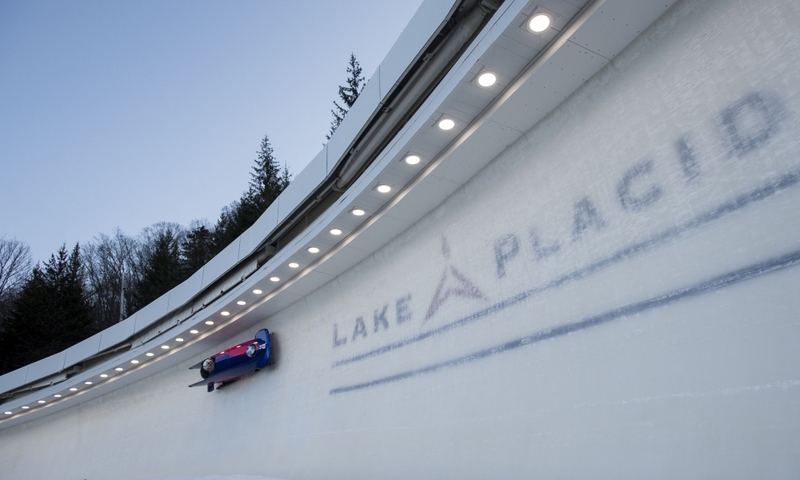 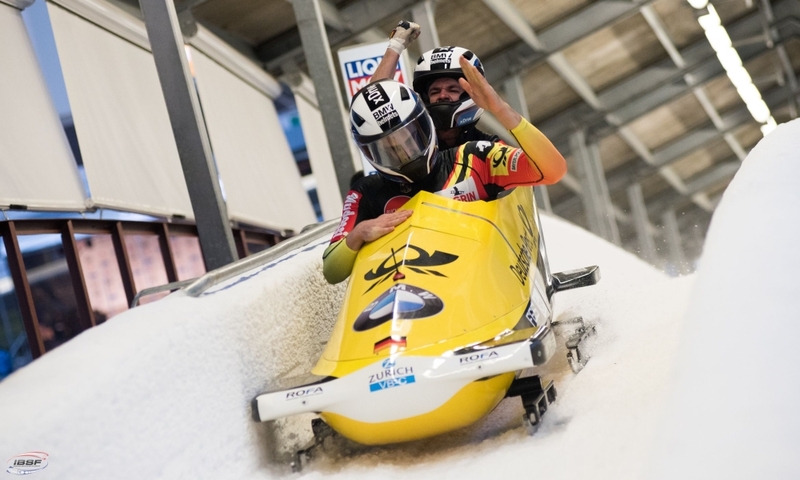 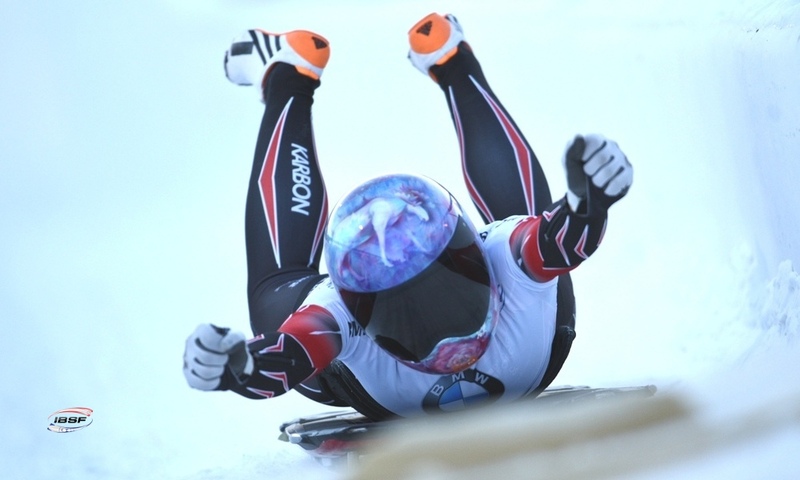 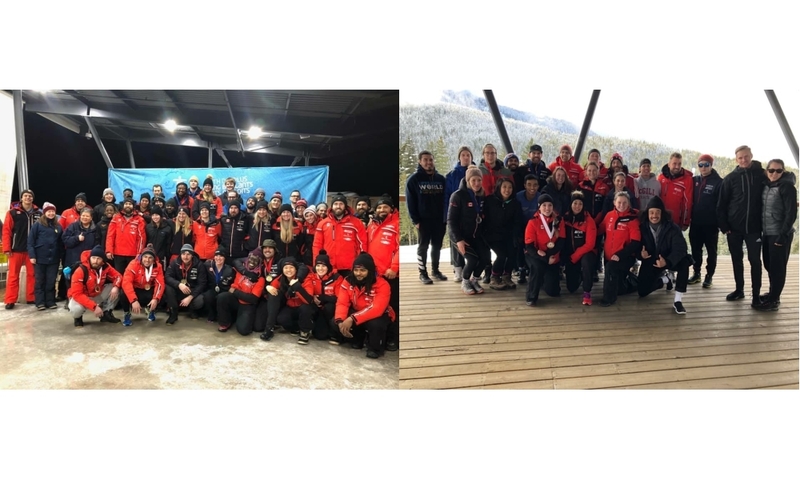 However, Kripps (3,051) was still able to add to his overall win in 2-man bobsleigh by winning the title for the combined standings from the 2-man and 4-man events. 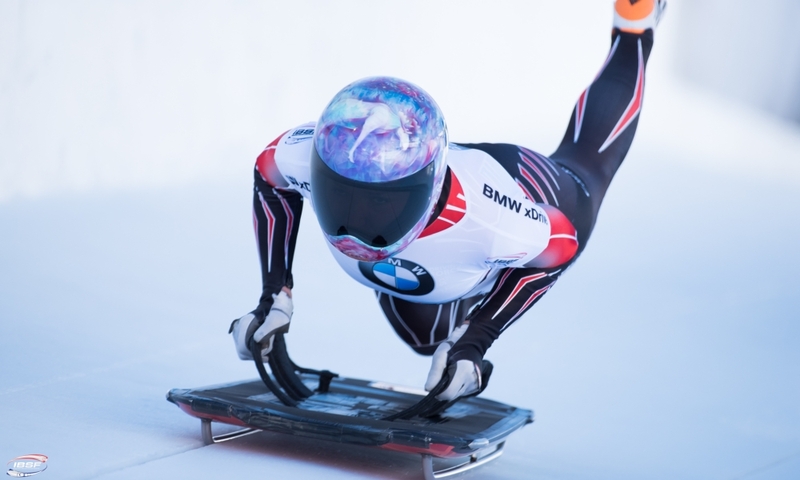 He was followed by Francesco Friedrich (2,972) and Johannes Lochner (2,892).